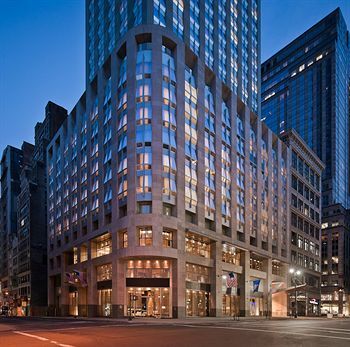 The impressive 46-story tower places you in the heart of New York City's most exciting neighborhood and soars above Spring Street to allow for unparalleled views of the City. 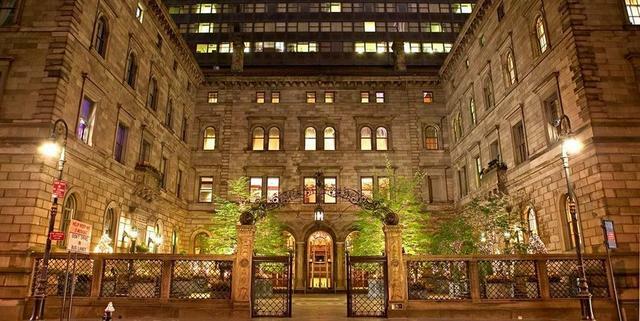 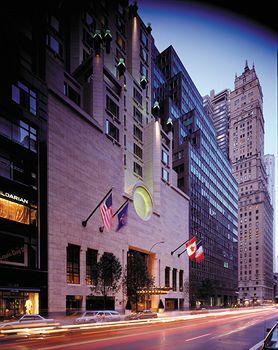 Guests enter through a dramatic two-story conservatory into a grand lobby reminiscent of luxury New York hotels of the early 20th century. 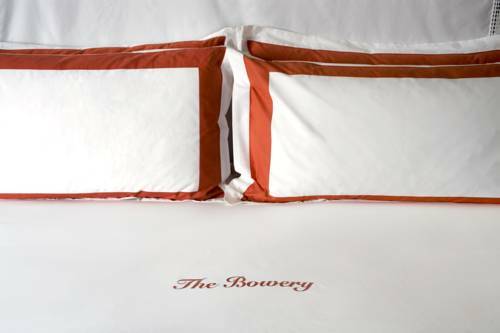 Exclusively at Trump SoHo, custom designed bed linens along with a Trump Pillow Menu allow guests to create their own sleep experience. 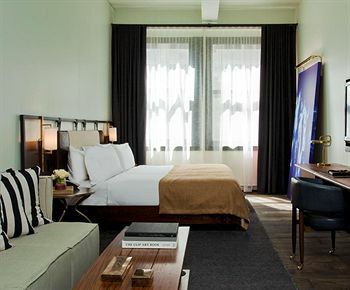 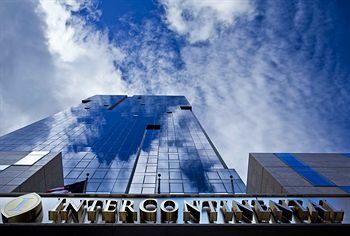 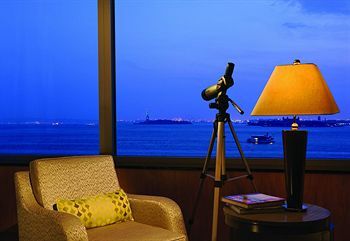 Floor-to-ceiling windows complete the cosmopolitan setting, providing a view no other New York City hotel can offer, extending to the Hudson River, Statue of Liberty and Empire State Building. 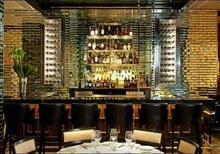 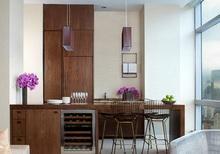 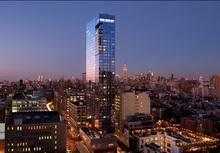 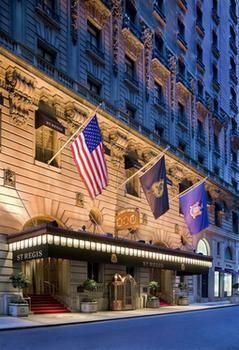 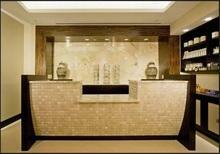 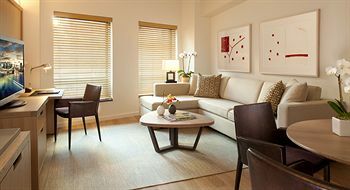 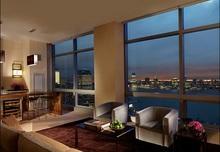 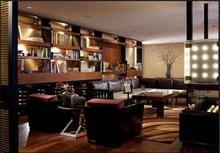 The five star experience you will enjoy at the Trump SoHo New York Luxury hotel will surpass any and all expectations. 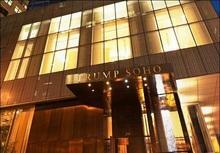 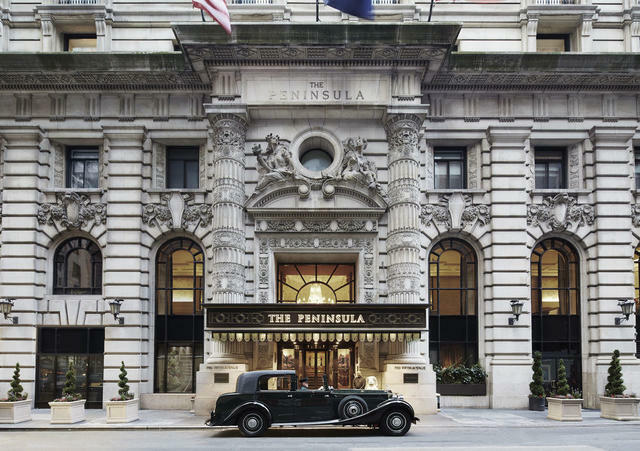 Book your next New York City vacation with Jet Luxury Resorts at Trump SoHo and receive the best hotel deals in New York.